Here are two cards Alice Golden made from the FREE printables we're giving away today. The first card uses a large card as the background and some soft spoken™ embellishments for the finishing touches. 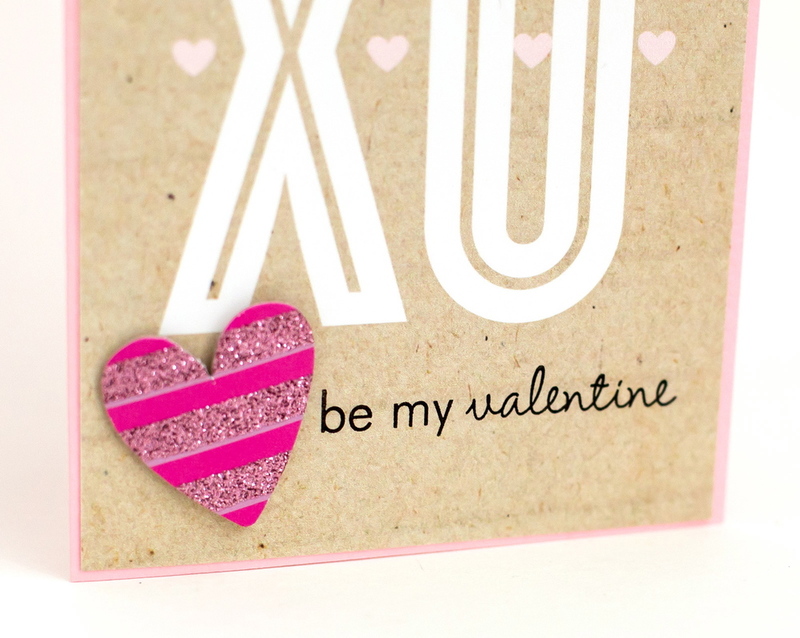 The second combines three of the free cards, some soft spoken™ embellishments, mambi puffy heart stickers, and the "be my valentine" is a stamp from Papertrey Ink. I can't wait to see a POCKET PAGES™ layout using these great printables. Small images are below of the EIGHT free cards. But use the link above to download them. Directions are below the images to help you download these cuties. To download and ensure maximum print quality, please use the DOWNLOAD text LINK below to access and save the cards. This will open up a new window. To save the file on a MAC, press CONTROL and click...on a PC, right-click. You will receive an option to SAVE FILE AS. Save to your desired location. Then to print, make sure you are printing at 100% (do not scale to fit) to keep the measurements at two 4x6 cards. Please let us know if you have any questions, and remember to tag us when you use them or post your creations. Or, you can even post to our mambi Facebook wall. Oh ... and do you have our other free printables? Here is a link to another blog post with free printables ... ENJOY! POCKET PAGES™ CARD FREEBIE! Happy crafting and have a great Valentine's Day week!